Promotional products are no good if they are immediately thrown away or if they sit in a drawer, unused. To have the best impact, pick items that will see daily use. In both business to business and retail organizations, you can't go wrong with a promotional koozie. There are options available at every price-point to fit your company's image and your budget. Don't think that you are locked into basic printed koozies. There are a number of options available that can capture the spirit of your brand. Sports jersey koozies are available for both bottles and cans. 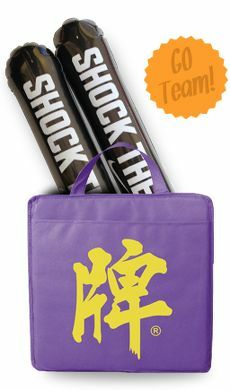 These are a great choice for sports teams, sports bars and any other business that wants to evoke that sort of fun and fighting spirit. Boot-shaped koozies are a great choice for country or outdoor oriented businesses. You can even have a memorable related slogan printed along with the contact details of your business. 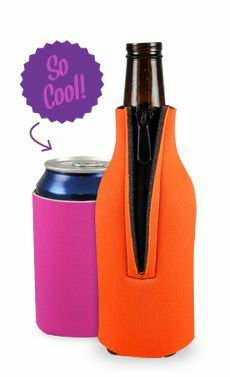 Zip-up bottle koozies fit snugly to keep drinks cool in any climate. Premium knit sweater-style Zino bottle coolers show off your brand with custom artwork while soaking up condensation and preventing drips. These cost a little more than some options, but, they ensure that your can or bottle cooler will be the one that everybody reaches for first. Want to distinguish your business? Catch their attention with unusual coolie shapes and sizes. 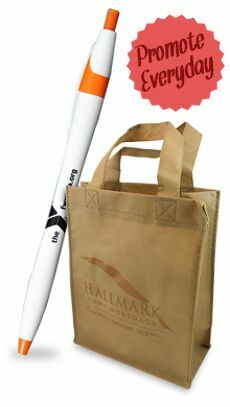 If your clientele spends a lot of time on the water, they'll fall in love with drawstring coolers with handy carbiners attached. Are they folks who love a casual party? Treat them to coolies shaped to fit Solo cups. There are also tall-boy can coolies especially made for those who enjoy beverages in larger-sized cans. And, don't think that these accessories are only for beer-drinkers. There are a number of coolie sizes well-suited to water bottles and sports drinks, as well. These aren't just useful giveaways for businesses. Koozies and coolies are also terrific options for other times when tiny gifts are appropriate. Many couples who have casual weddings are choosing to give wedding koozies instead of favors that will wind up in a junk drawer. 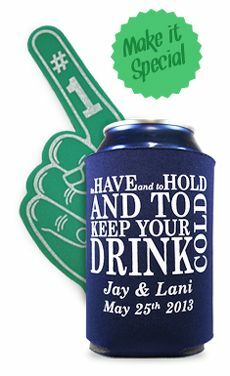 Koozies are useful and fun tools that will be pulled out at every festive occasion and remind your guests of sharing your special day. No matter who you are, koozies make great small gifts that are sure to be appreciated. 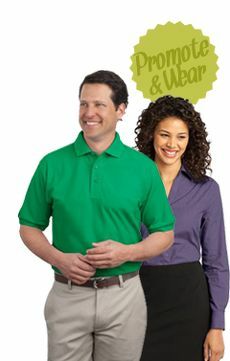 Check out Your Promo People for all of the options available.